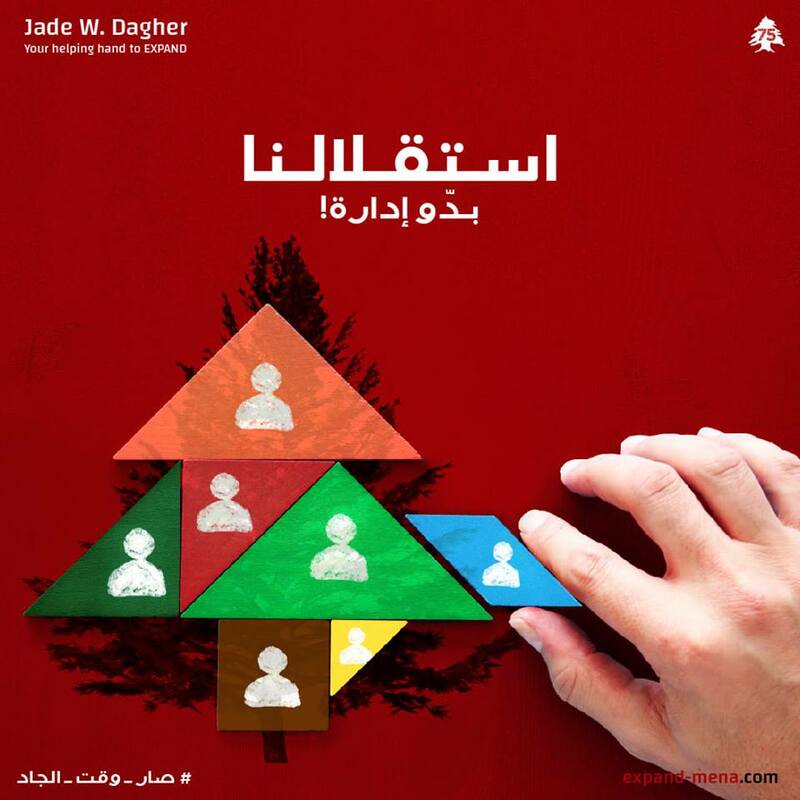 "Our independence needs management" so goes Jade W. Dagher's ad in what is a refreshing and truthful take of the current situation. 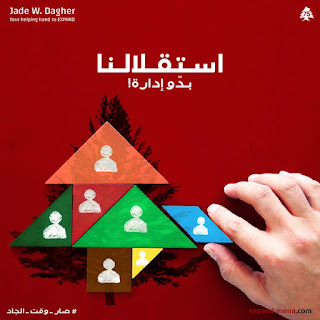 I reallylike it - even the cedar is a composite of the many colors attributed to the many different and belligerent political parties in the land. Good for him, truth goes a long way (hopefully, that is! ).